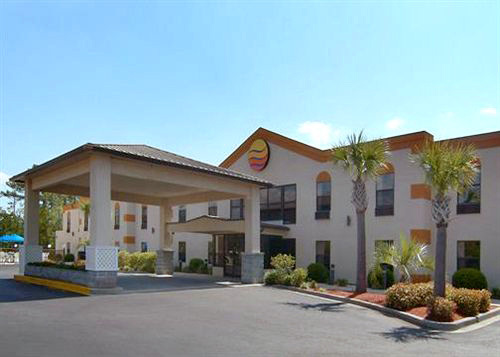 Situated 6.1 miles from 1.6 miles to Wild Water & Wheels Water Park and the Myrtle Beach International Airport, the Comfort Inn Surfside Beach offers convenient lodging just minutes from Myrtle Beach. Accommodations include complimentary Wi-Fi, flat-screen TVs, coffee makers, and more, and amenities include free daily breakfast and on-site parking, a seasonal pool, and laundry facilities. 0.8 miles from the ocean at Surfside Beach. 6.8 miles from Myrtle Beach. 1.6 miles to Wild Water and Wheels Water Park. 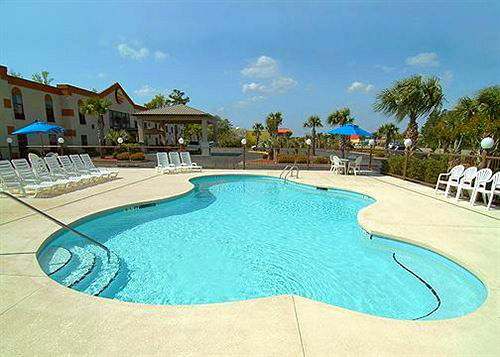 6.1 miles from Myrtle Beach International Airport. Minimum check-in age is 25 years old. In the heart of Surfside Beach, Comfort Inn Surfside Beach is close to Wild Water and Wheels and Hudson's Surfside Flea Market. 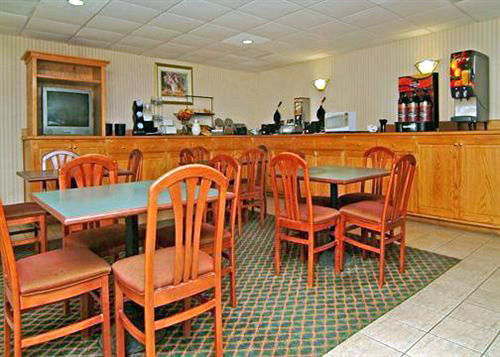 This hotel is within the vicinity of The Market Common and Art Museum of Myrtle Beach. Make yourself at home in one of the 68 air-conditioned guestrooms. Complimentary wireless Internet access keeps you connected, and cable programming is available for your entertainment. Conveniences include complimentary newspapers and irons/ironing boards, as well as phones with free local calls. 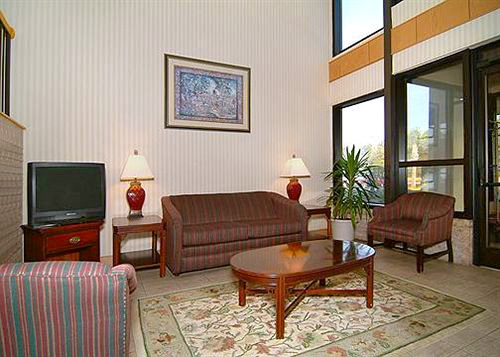 Featured amenities include complimentary newspapers in the lobby, laundry facilities, and a microwave in the lobby. Free parking is available onsite. No cribs (infant beds) available and no elevators.